We perform a high volume of reconstructive surgery at the UC, Irvine Medical Center, the Long Beach Veterans Administration Hospital, and the Children’s Hospital of Orange County (CHOC) that includes approximately 100 complex urethroplasty surgeries per year. The Fellowship emphasizes urethral reconstruction for stricture disease (posterior disruptions, bulbar strictures, fossa navicularis strictures, radiation strictures, complex strictures after hypospadias surgery, strictures after urethral stent placement, pan-urethral strictures etc.) and hypospadias repair with a focus on complex re-do surgery. The fellow will participate in performing urethral imaging as we perform all of our retrograde urethrograms and cystourethrograms (over 200 procedures / year). In addition, we also harvest all grafts that are used (buccal mucosa, lingual mucosa, split thickness skin grafts). Penile reconstructive surgeries include Peyronie’s repair with grafts and-or wedge excision plication, and penile implant surgeries including complex revision surgery when there is corporal scarring. Many of our patients present with complex complications from prostate cancer treatment with surgery or radiation, including urethral strictures, recurrent bladder neck contractures, and rectal-urethral fistulas. We are treating an increasing number of men with these complications. In addition, we perform scrotal reconstruction for massive lymphedema or hidradenitis, and treat the complications of penile enlargement surgery. Clinical research and academic productivity is required. During the past 20 years, over 2,000 male reconstructive urology cases have been performed at the Center for Reconstructive Urology at UC, Irvine, and all cases were prospectively entered into a database containing over 70 fields of data to facilitate clinical research productivity. A full-time research coordinator maintains the Reconstructive Database. The Fellowship includes a funded 2 week trip to Ho Chi Minh City, Vietnam where a high volume of urethral and genital reconstructive surgery will be performed, with an emphasis on posterior urethroplasty. The Eric S. Wisenbaugh Fellowship is supported with an endowment fund which provides protected time so that the Fellow does not have to devote a significant amount of time to unrelated General Urology or other service obligations to support salary and benefits. This funding is provided only in support of the training of Fellows who will pursue Academic careers devoted exclusively to Male Reconstructive Urology where there is a clinical need, and who are committed to international volunteerism in an under-served area of the world. 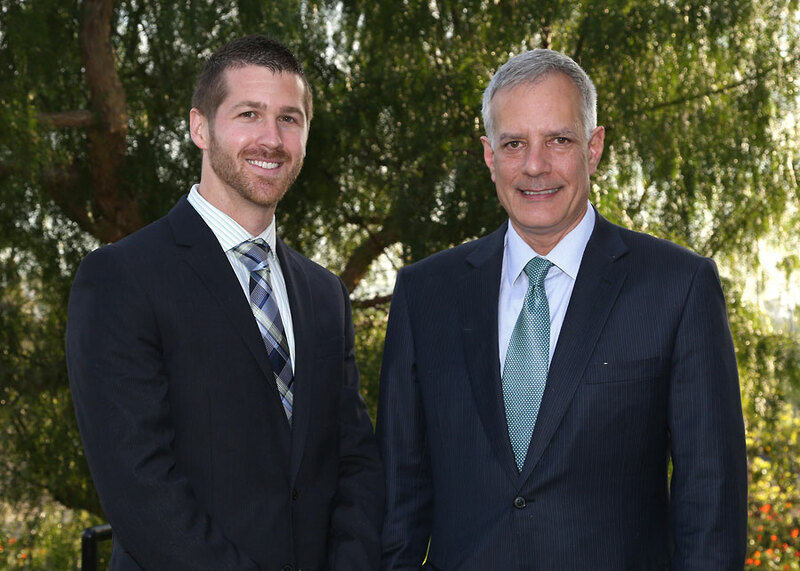 Dr. Eric S. Wisenbaugh was a Male Reconstructive Urologist who completed his Fellowship training under the mentorship of Dr. Joel Gelman at the Center for Reconstructive Urology at the University of California, Irvine in 2017. He then relocated to Oklahoma with his wife and 2 small children to join the Faculty at the University of Oklahoma and to become the first Urologist in Oklahoma to help men who suffer from the conditions we treat at our Center. Several months after beginning his career, he was diagnosed with an aggressive form of brainstem cancer. After surgery, radiation, and chemotherapy, he passed away last year. Dr. Wisenbaugh was a gifted physician and surgeon who was the perfect example of what we seek in those who receive their training at our Center, and to honor Dr. Wisenbaugh, our Fellowship in Male Reconstructive Urology is named after him and an endowment fund has been established to support the fellowship in perpetuity in his name. This endowment would greatly benefit from your support.